This might break if you were using the internal linkify method. Add email address linking (thanks PieterAelse! #8). Accessing the URL can be done by using link.url. 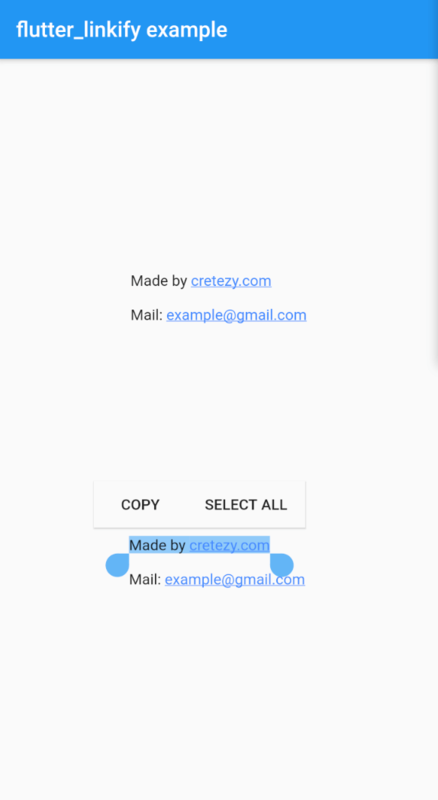 You can check using is if it is a LinkElement or EmailElement for custom handling. Added linkTypes option to enable/disable parsing URLs/emails. More line break fixes (should be the last! #9). Fix humanize option on multi-link text (not being passed down). Add humanize option to remove protocol.